Even if postcards have long been known as the carriers of personal messages, it does not mean that you cannot use it for business purposes. Through business postcards as a tool for marketing your business, you will be able to pitch your sales and offer latest deals in a unique but interesting way to your target audience. Aside from the message you deliver on the front side of the postcard, you can have a personalized message for the receiver at the back of the postcard. 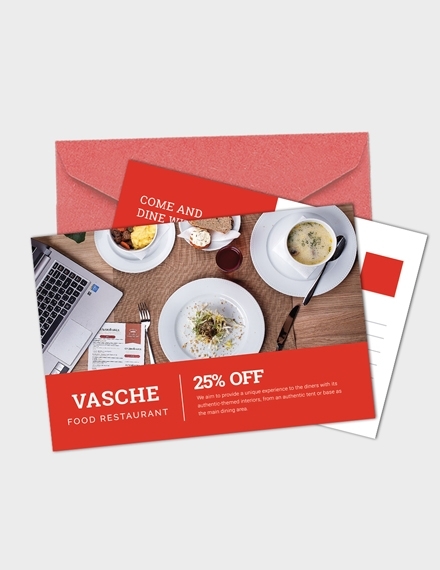 If it is your first time creating a business postcard, consider making use of business postcard examples and templates. 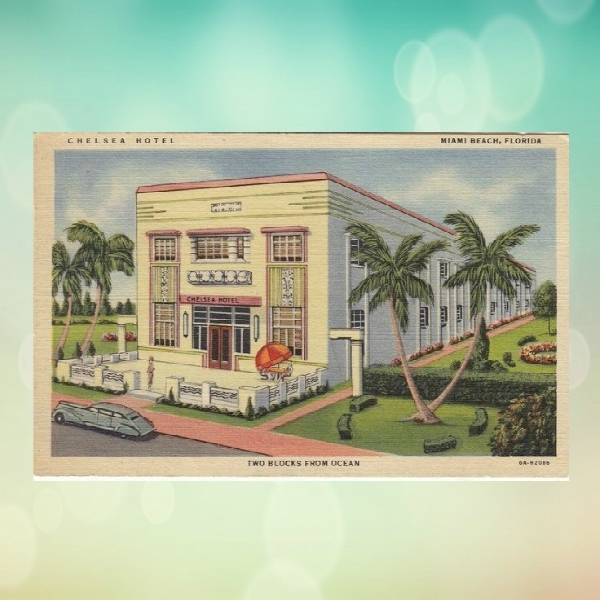 Sure, you can hire a designer to make your business postcards, but it will still be important that you will be knowledgeable about the essential elements of a business postcard. 1. 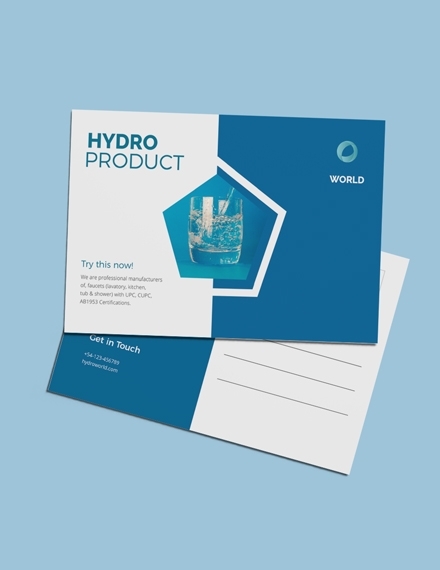 Headlines and subheadings: The headline and subheadings of your postcard play one simple but critical role: to ensure that the recipients of your business postcard will give their entire attention solely on your postcard until he or she will get to read both its sides. 2. Highlighted benefits: Ensure that you are going to make your business postcard focused on offering benefits to its recipients. It is encouraged that you are only to highlight the benefits of the offer you indicated on your business postcard and do not bother with listing the feature. This is one way of convincing the recipients of your business postcard to buy your products or to avail of your services. 3. 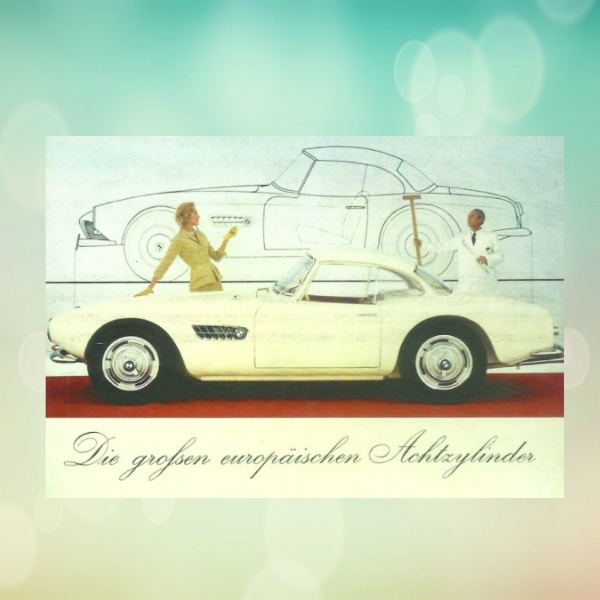 High-quality images: Images a huge role in every marketing tool, including business postcards. High-quality images can help you showcase your products and/or services as well as give highlight to its aspects that the copy you have on your business postcard will not be enough to draw attention. 4. Engaging copy: As you write the copy for your business postcard, try putting yourself in their shoes and ask yourself questions like “Is this interesting?” or “Is this engaging enough?” If no is your answer to such questions, then consider changing your copy into something that you yourself will be interested. 5. Social media profiles: If your company has a social media presence, then you might as well include it on your business postcard if you are to send them out to your target customers. Include the links of your Facebook, Twitter, or Instagram pages, or you can just include your username. You can also just include a scannable QR code to make things easier for the recipient of your business postcard to reach to you in on of your social media platforms. 6. Company logo: By including your company logo on your business card, you will be able to make your target market to be aware of your business that as soon as they will see your logo in places and other marketing tools aside from your business postcard, they will immediately know what you are and what you do. 7. Contact information: The contact information elements are common to other marketing tools other than a business postcard. But no matter how common this element is, this is the one that is usually taken for granted. No matter how successful you are in making your business postcard design impressive and effective to your target market, it will still be a lost cause if you are not providing them the means or the ways to contact you. Here are the steps in creating your very first business postcard. 1. Choose an eye-catching imagery: The image you include on your business postcard is the backbone of your business postcard. Whatever your approach is when you create your business postcard, incorporating it with eye-catching images is a must. You might want to check out cute postcard designs. 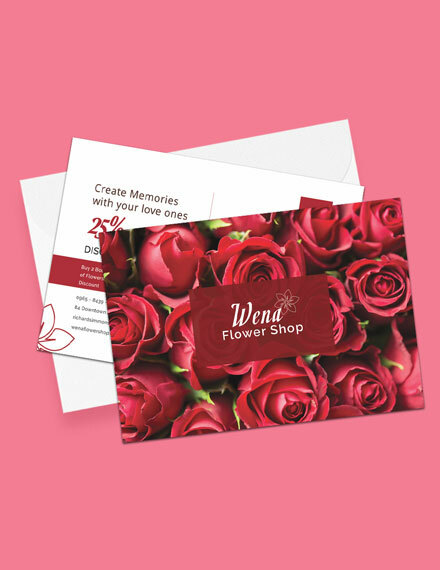 Aside from picking eye-catching imagery for your business postcard, ensure that you are going to appropriately place it on your business postcard layout in a way that it will be pleasing to your eyes as well as the eyes of the recipients. 2. Pick the right typography: Sending a business postcard also means sending a message. Aside from making sure that the essence of the message is relayed effectively, you also then have to present the message well. To achieve this, you have to pick the right typography. As you do so, you have to keep the number of fonts to a minimum number because too much of it can make your business postcard look incohesive and it draws away the focus that should be on the essence of the content alone. Take inspiration from these funny postcard examples. 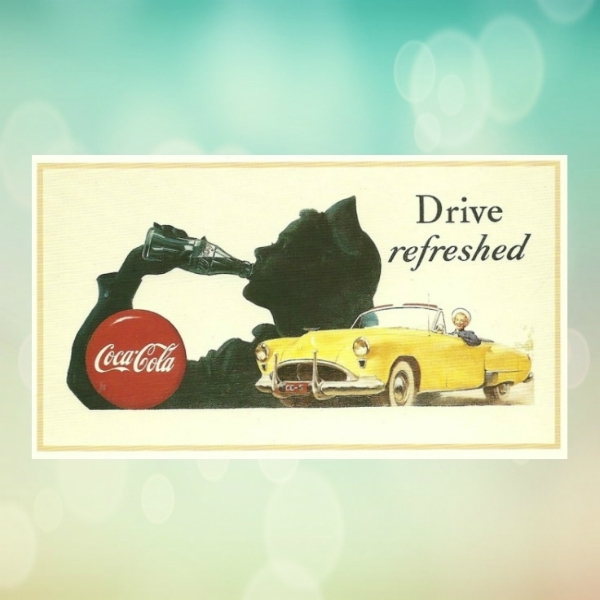 Determine your purpose for creating a business postcard. You can inspire, inform, or persuade. Whatever your purpose is, know it will help you create a copy worth reading. 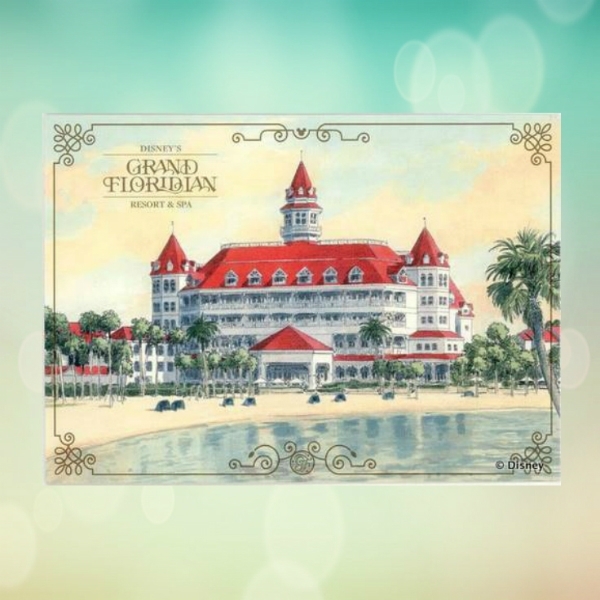 Take a look at inspirational postcard examples as reference. Set a scene for your readers that will get them hooked on reading your business postcard until the very last word. Command them using headings, bold fonts, and excellent placement of elements. If you have a specific direction that you want the recipients to follow through as they read your business postcard, then make sure it is what they follow. Keep things brief. To effectively make your copy compelling, the fewer words you choose to convey it, the more it can easily get into the heads of its recipients. 4. 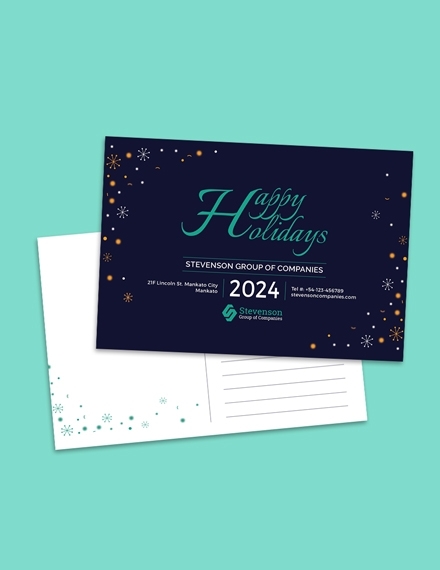 Add graphic elements: Another way to customize your postcard is to add your company or business’s logo and other graphic elements that can enhance your brand recognition. 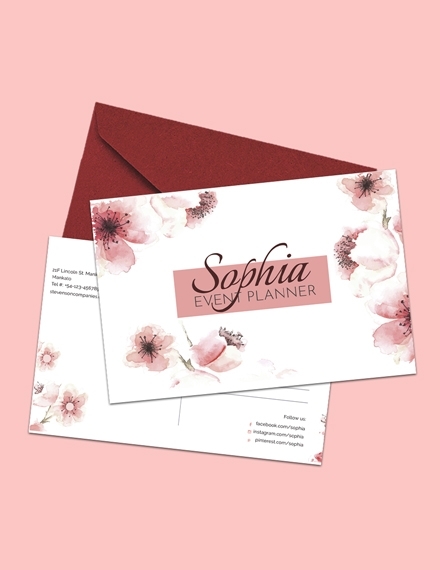 But be careful in choosing what you will include on your business postcard because too much of miscellaneous design elements will make it look too busy and overwhelming. 5. Review and print: Once you have placed your preferred elements on your business postcard, do not print it just yet—you have to review first to see if there are some errors and other kinds of mistakes. And once you are able to finalize the overall content of your business postcard, you can have your business postcard ready for printing. Here are some tips that can guide you in creating a business postcard for the first time. Make it a point that your business postcard will be able to retain its appeal even if the recipient will inspect it up close. Ensure that your choice of colors is excellent enough to create a visual interest among your target market. 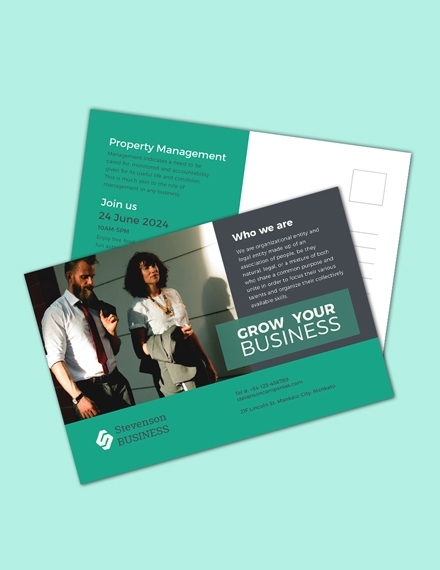 Keep a consistent message all throughout your business postcard so its recipients will be able to keep track. Your photos should be able to establish a solid foundation in a relationship between the products or services shown in it and its recipient. 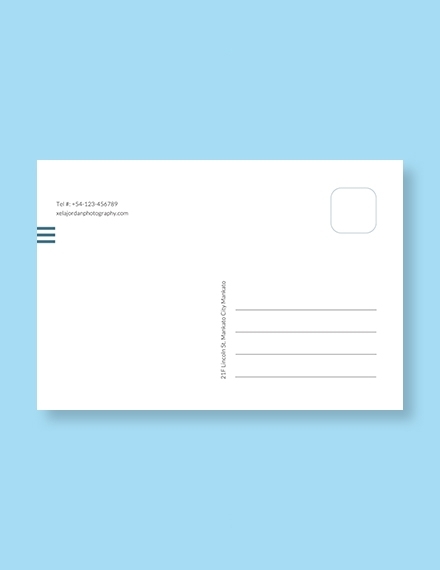 If you are after brand recognition, then place your company’s logo on your business postcard wherein the recipient of your business postcard can easily notice it. 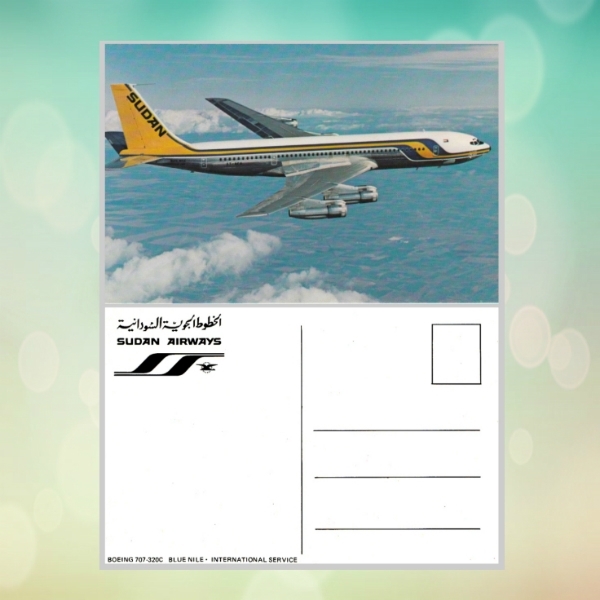 Regular Size Business Postcard: The dimensions for this size is 3.5 inches × 5.5 inches or, in centimeters, is 9 cm × 14 cm. 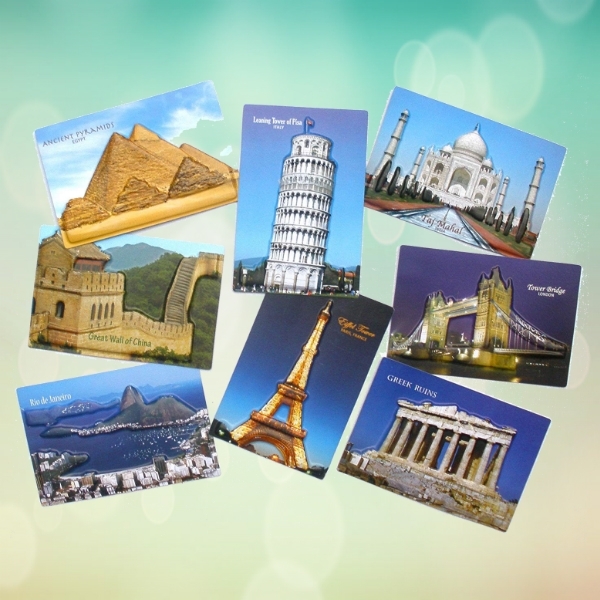 Continental Size Business Postcard: This business postcard’s dimensions is 4 inches × 6 inches or 10.5 cm × 15 cm. Oversize Business Postcard: The dimension for an oversize business postcard is 5 inches × 7 inches. But there can be some varieties wherein it is bigger than the stated dimension. 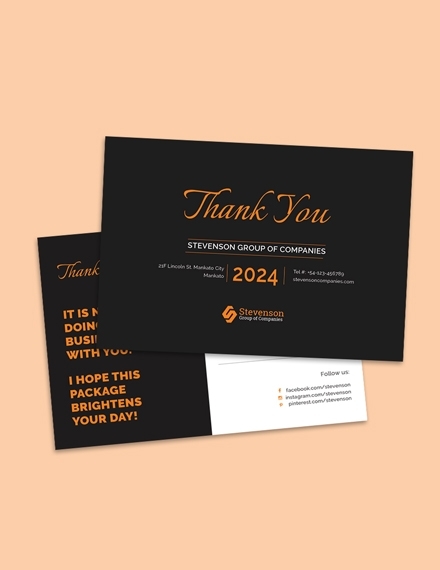 The modern size business postcards are smaller than oversize postcards and are the sizes of most of the postcards you can find in stores nowadays. This comes in dimensions 6.5 inches × 4.75 inches. 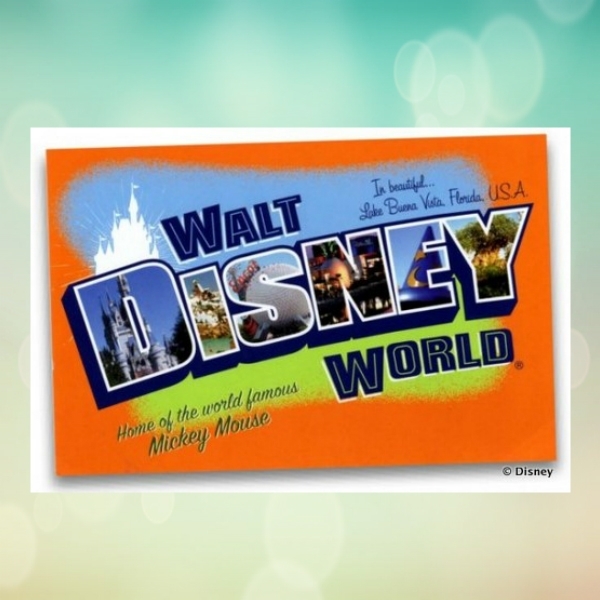 What is a business postcard? 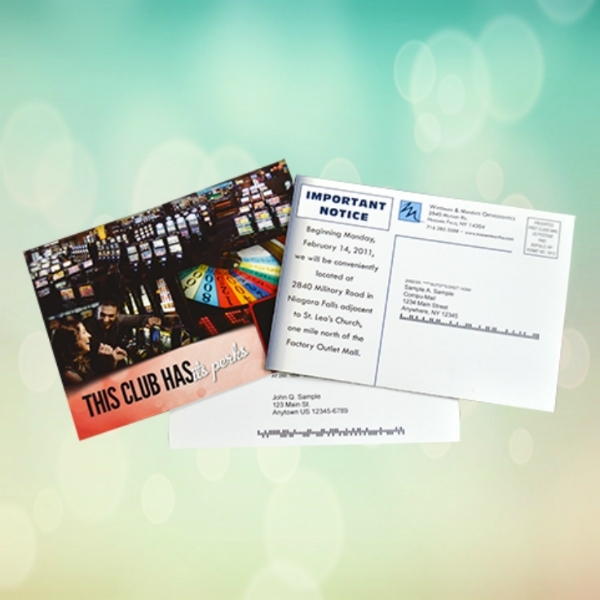 If you want the least expensive way of marketing your business, a business postcard should be your go-to. Business postcards can help you market your business’s products and/or services. 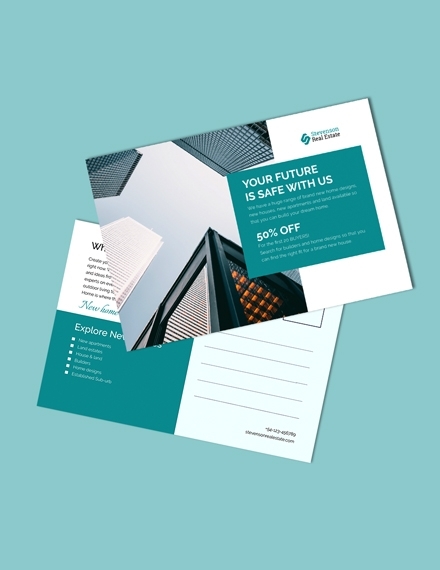 Through business postcards, generating new leads for your business will be easier, as well as bringing in sales and increasing the business’s revenues. What is the purpose of a business postcard? 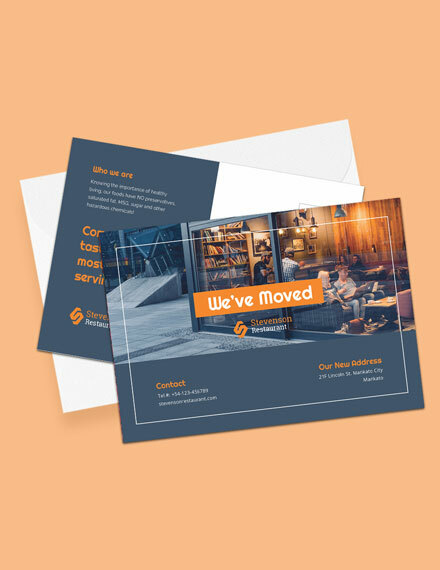 Even if most businesses in this era would prefer digital communication when it comes to marketing due to its feasibility, you can still not go wrong with using business postcards in marketing your business. We hope that this article has been of great help for you in creating your very own business postcards. 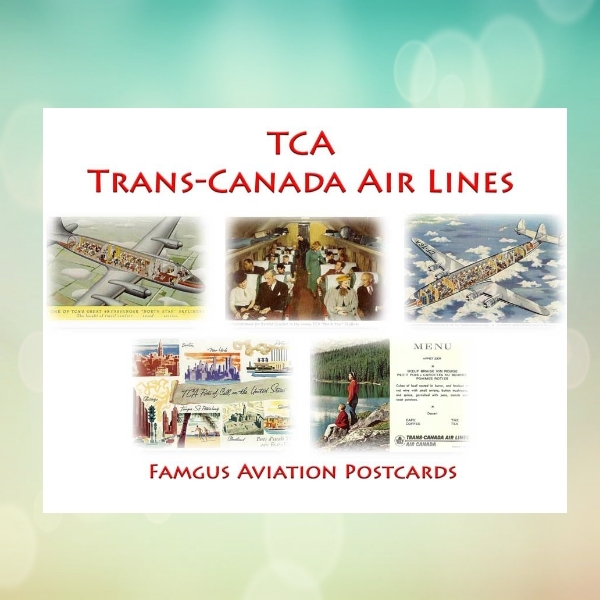 For more articles regarding postcards, you may also be interested in these postcard examples, templates, and design ideas.